Hunt: Showdown is coming to Xbox One through Xbox Game Preview. It was announced during Inside Xbox at gamescom 2018 today Hunt: Showdown would be released through the Xbox Game Preview program. Currently in early access through Steam, Hunt: Showdown is a PvPvE title in development at Crytek. Players take on the roll of bounty hunters in a dangerous Louisiana swamp. The monsters they are hunting aren’t the only danger out there: another group of bounty hunters are after the same monsters. This means every Hunter on the map is at risk from both their fellow humans and the creatures they are hunting. Announced back in June 2014 by Crytek USA as Hunt: Horrors of the Gilded Age, the game underwent a name change and a revamp before being re-announced in 2017. It went into closed Alpha earlier this year before heading to Steam Early Access in February. 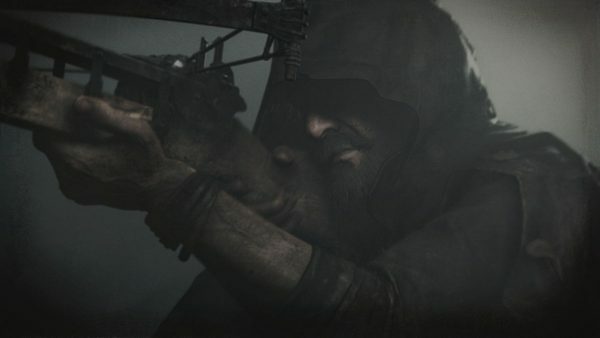 Crytek said further details on Hunt: Showdown’s arrival on Xbox Game Preview will be shared at a later date.